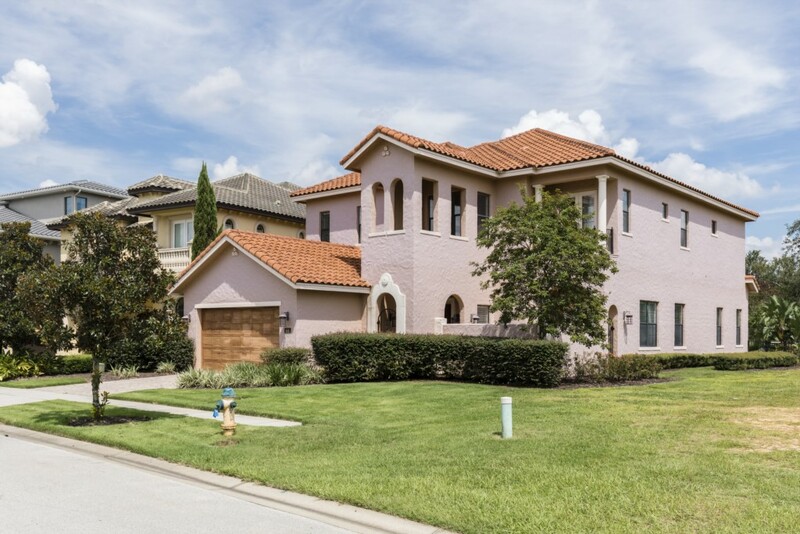 Muirfield Loop offers a prime location in the heart of the challenging and beautifully landscaped 14th Fairway of the Jack Nicklaus PGA course at Reunion Resort, Orlando. 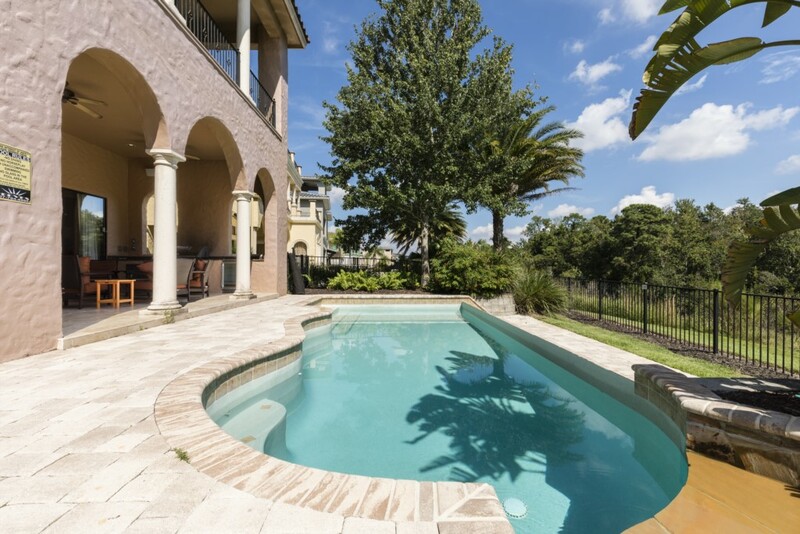 Perfect for theme park fans, golfers and business travelers, this most stylish resort is the jewel in the crown of Central Florida's luxury resorts. 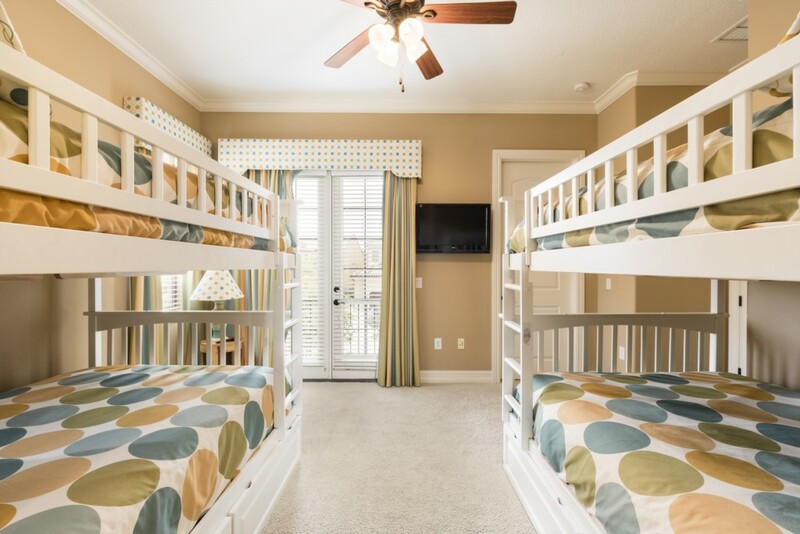 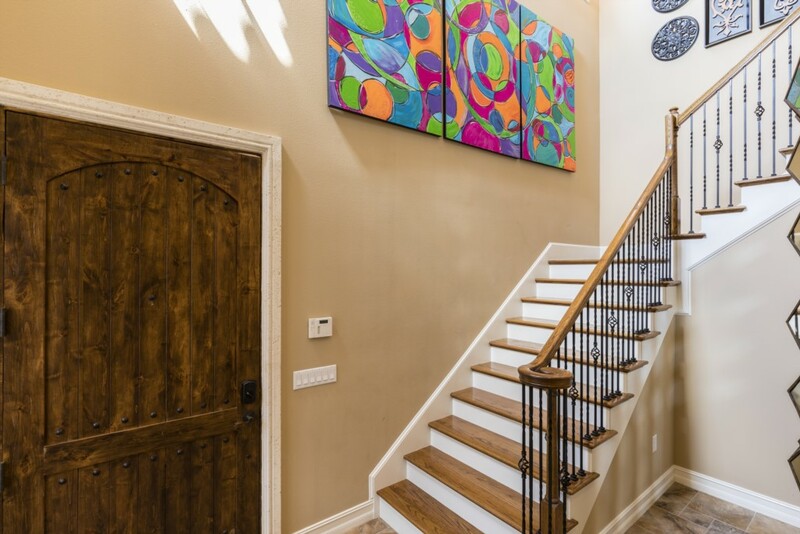 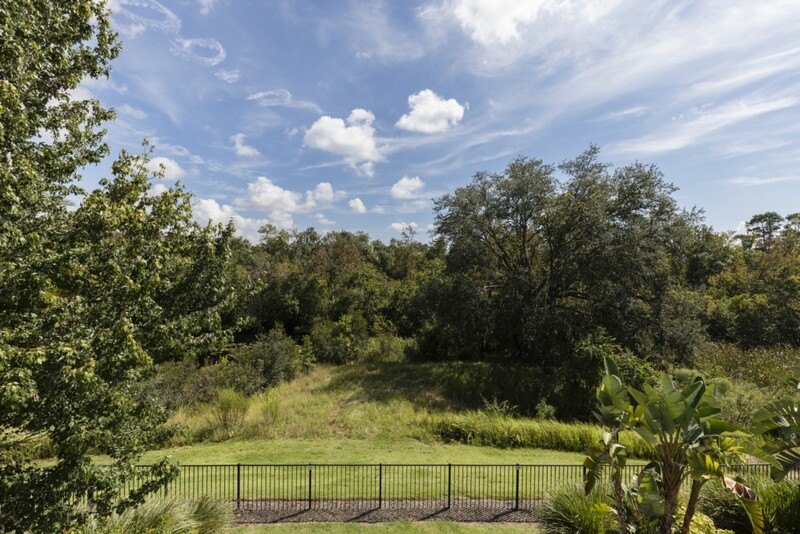 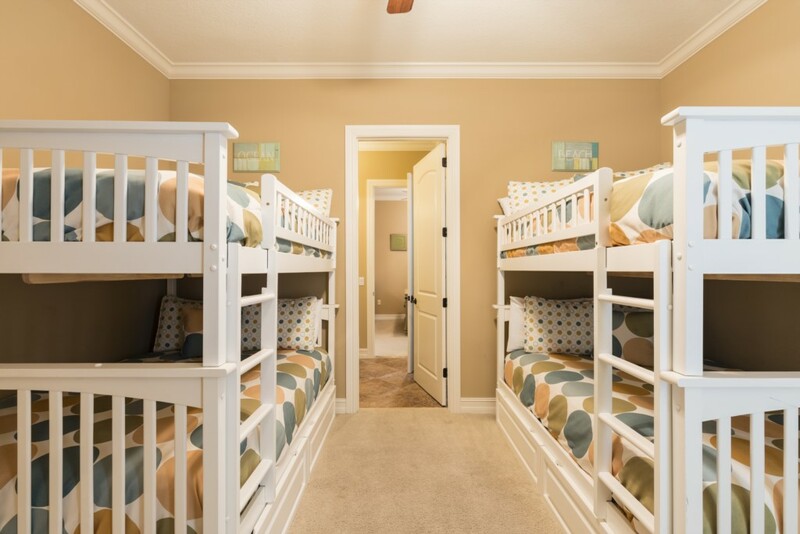 With 3 PGA golf courses, a collection of gourmet restaurants, tennis and a 5 acre water park, this home takes pride of place as one of the finest 4 bedroom villa rentals in the Disney Parks area. 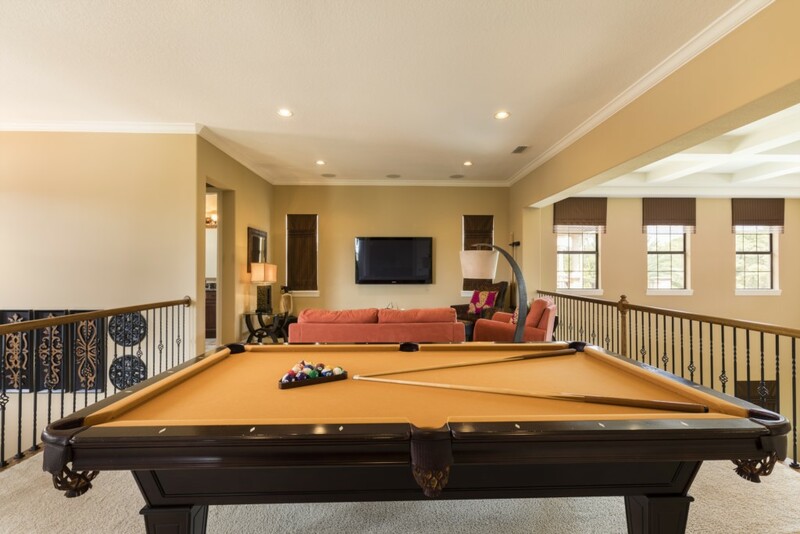 A fabulous infinity edge pool with spa, indoor pool table, outdoor table tennis table, 65" living room TV, Wii games console and TVs in every bedroom, ensure that your guests will always have plenty of great times together during your next vacation! 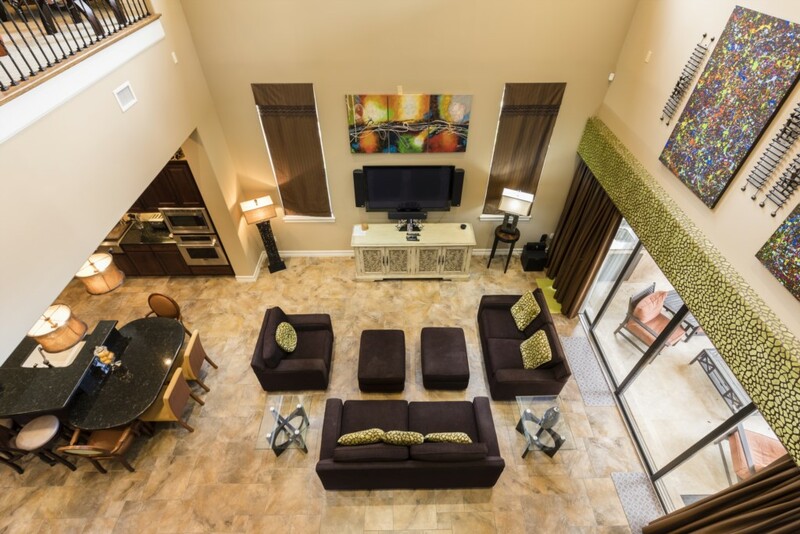 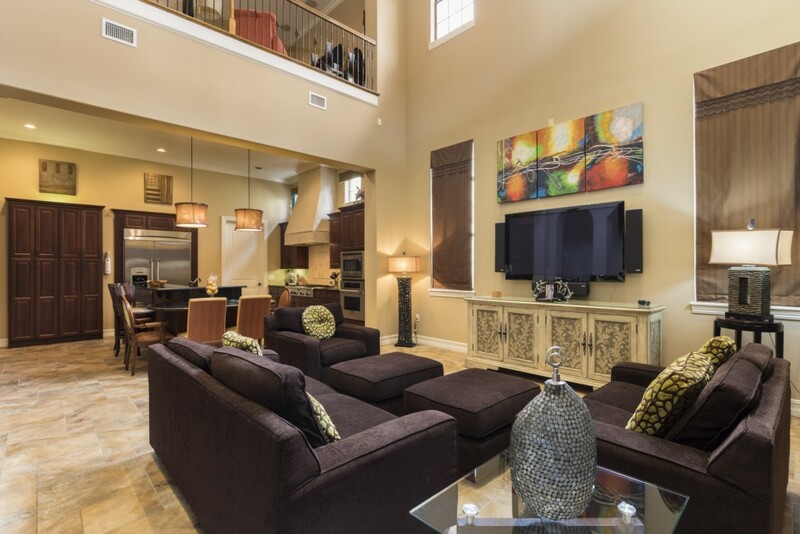 The cavernous family area includes a relaxing open layout that reaches two floors high, surrounded by a fabulous loft area with additional TV seating and pool table in the spacious loft area. 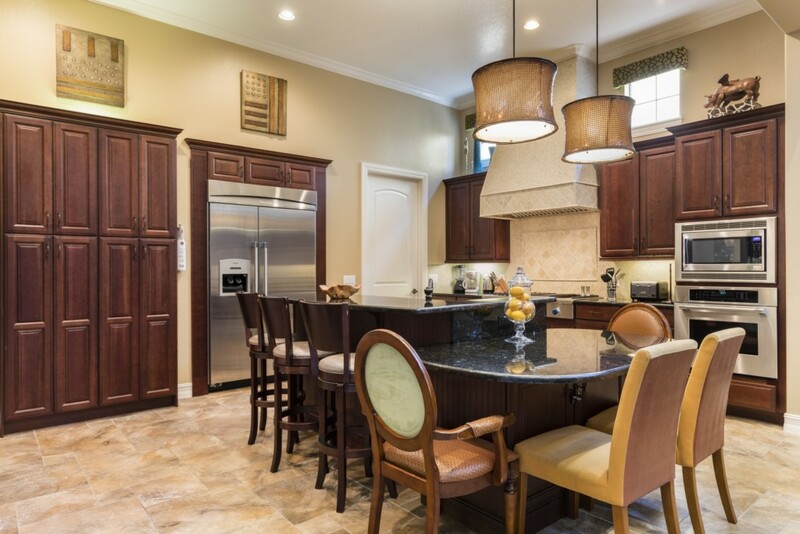 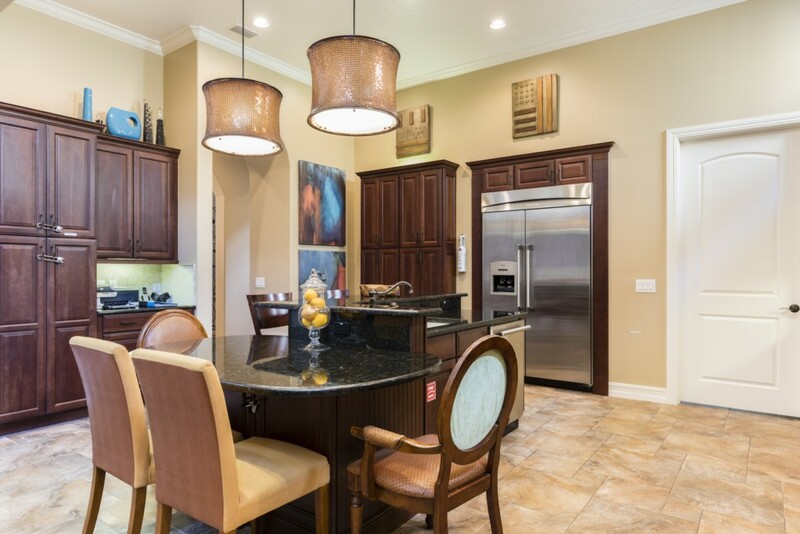 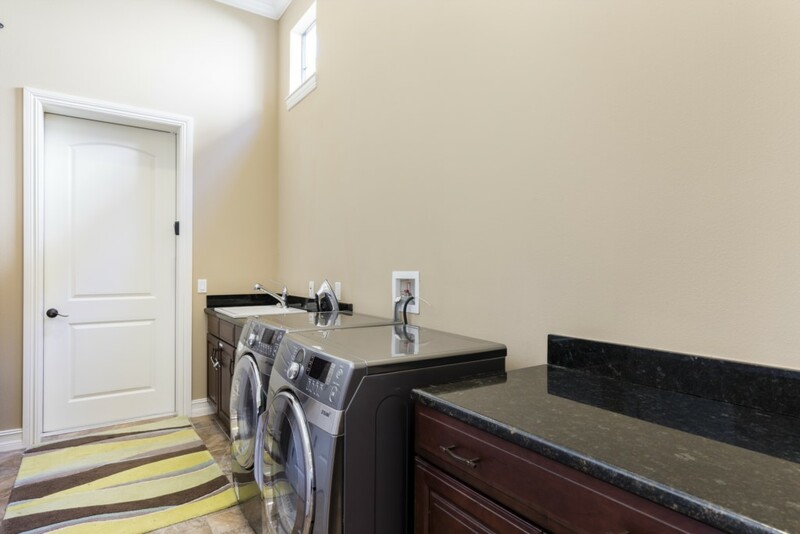 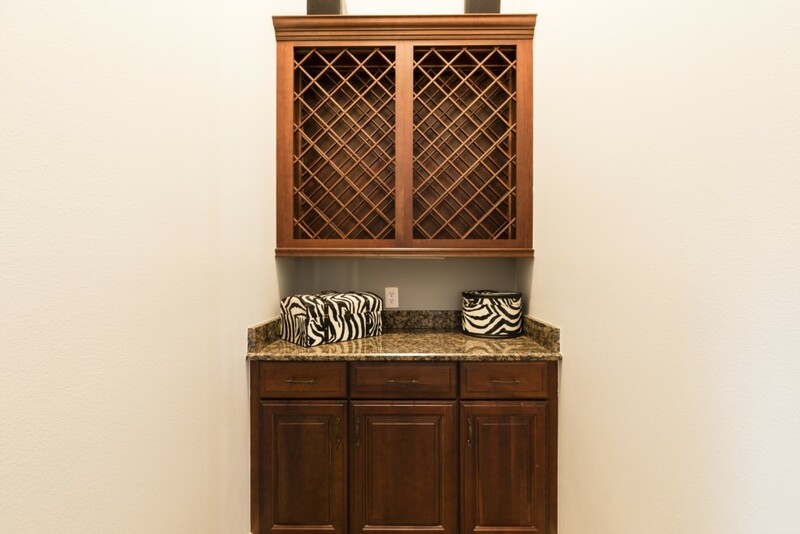 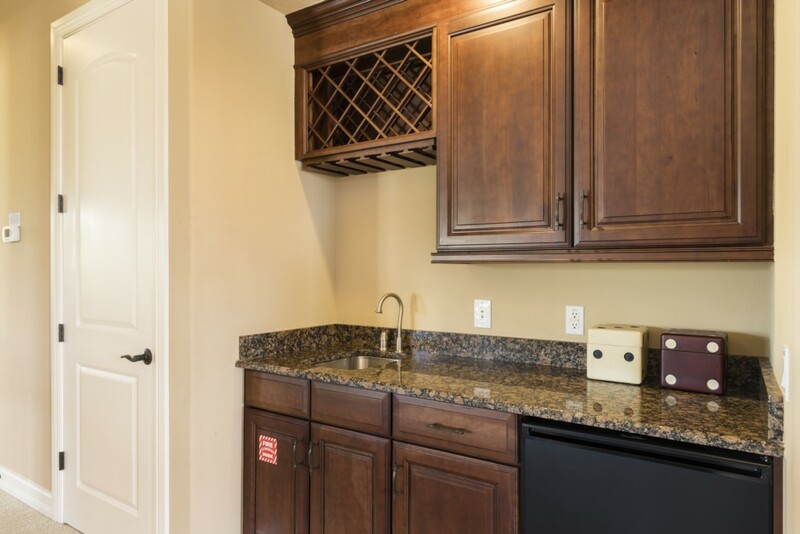 The fully equipped gourmet kitchen includes stainless steel appliance, and granite counter tops with a breakfast bar. 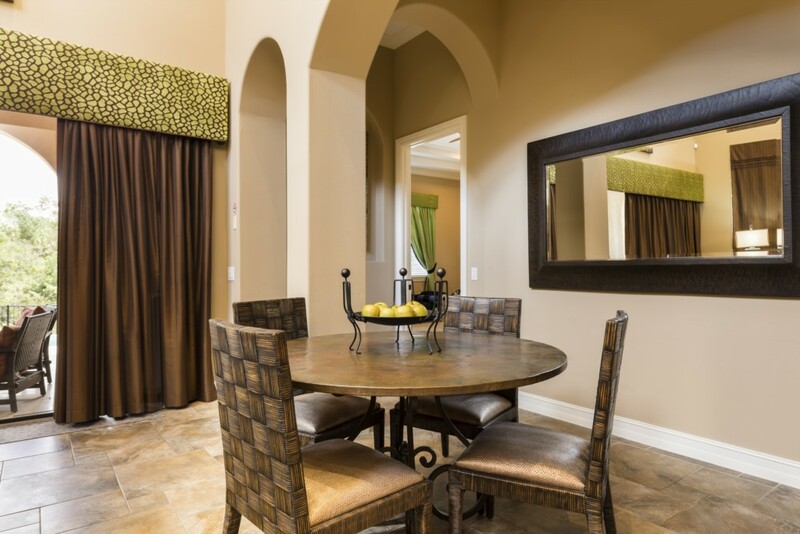 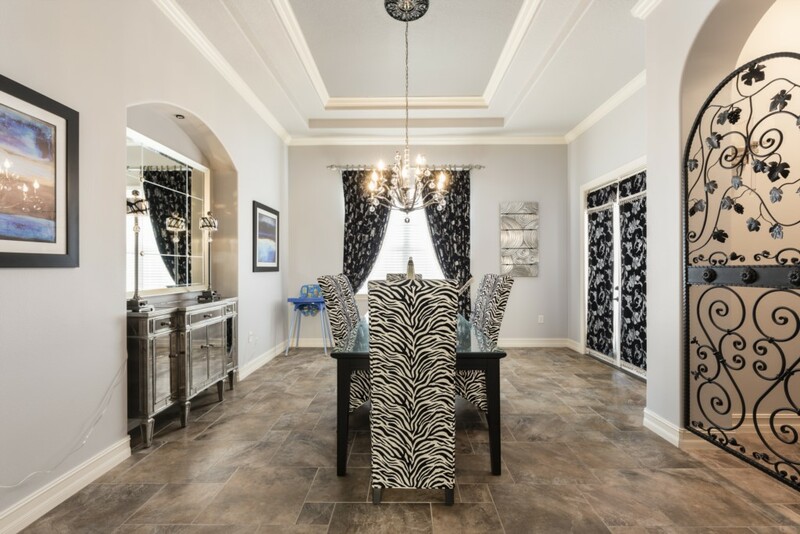 A luxurious 6 seat formal dining area includes a contemporary theme, providing a perfect place for the adult guests to relax and dine in style, while the kids enjoy their own space in this large luxury home. 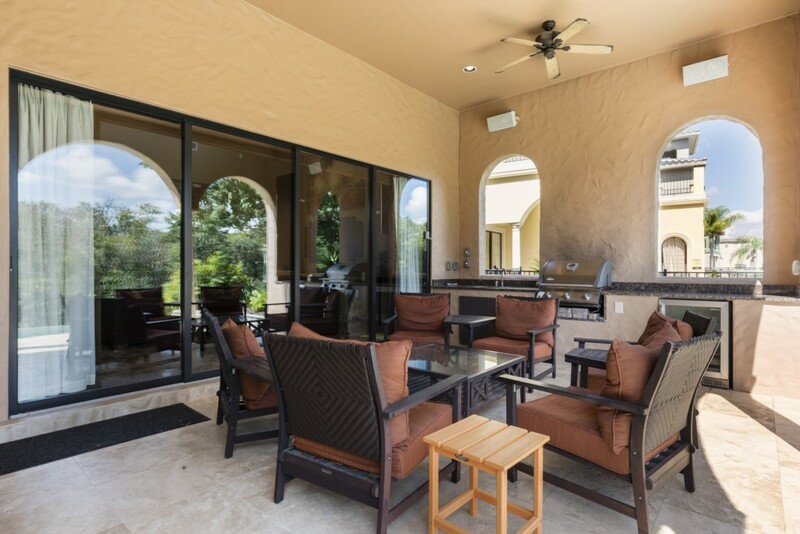 This amazing luxury home is perfect for guests that love to make the most of their time in the gorgeous warm Floridian air, thanks to the summer kitchen, covered lanai, 6x sun loungers, patio lounge set, balcony terraces and conservation view. 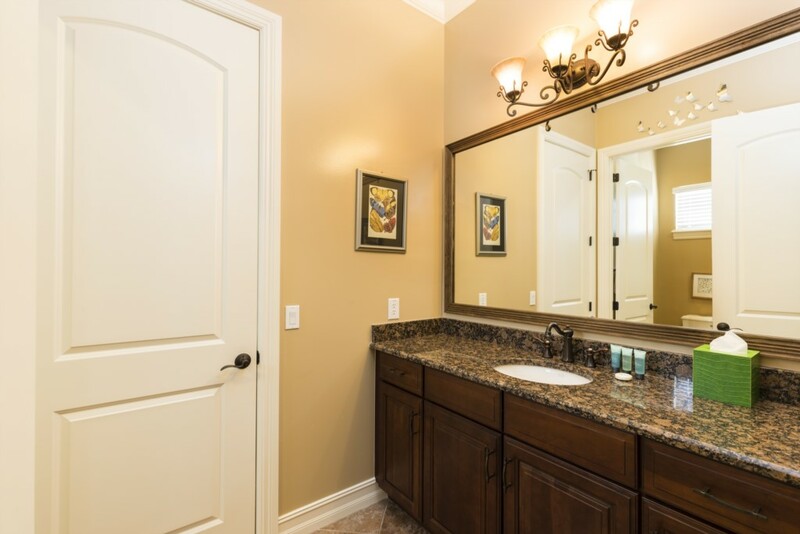 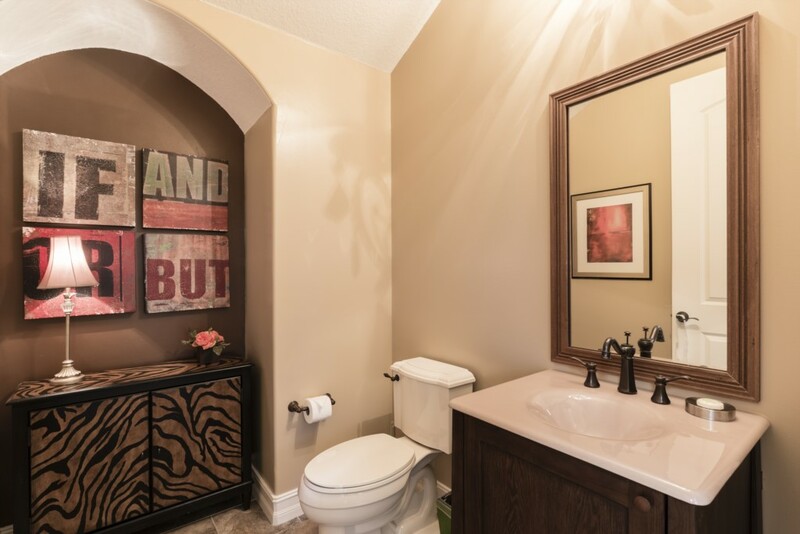 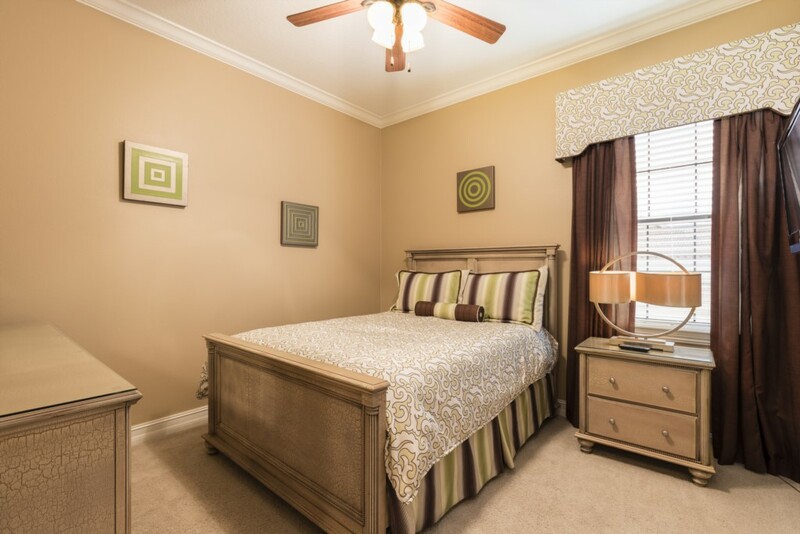 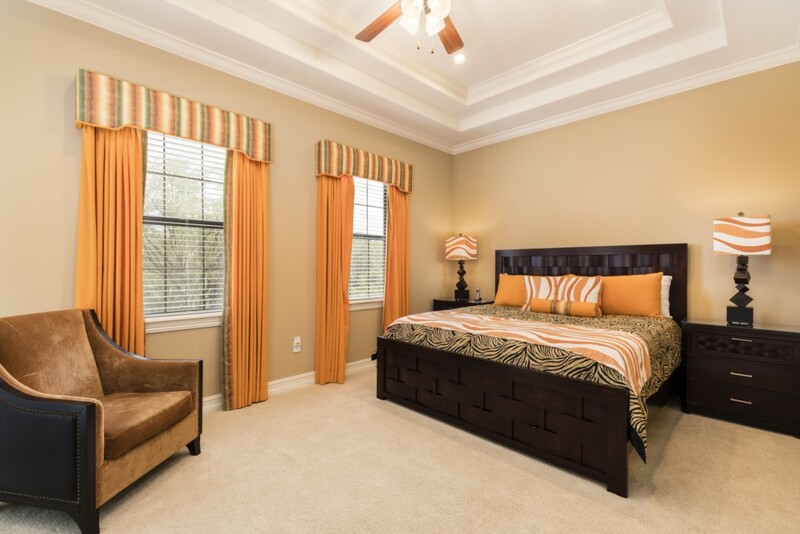 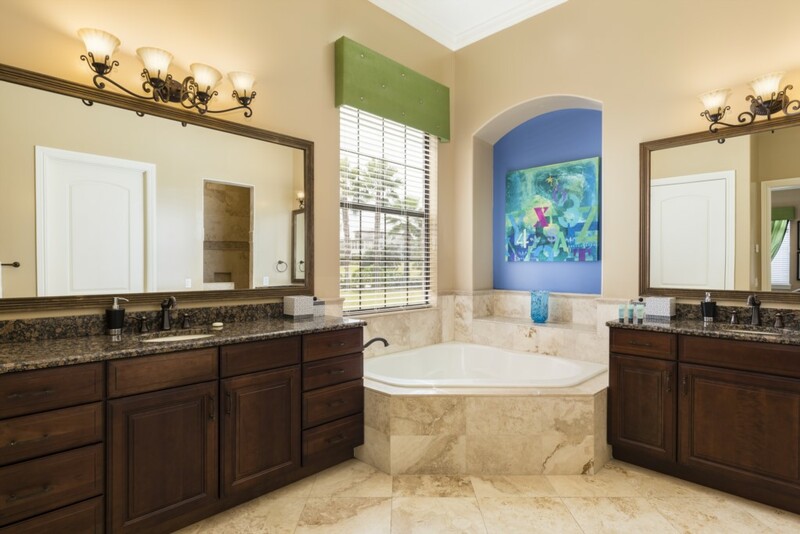 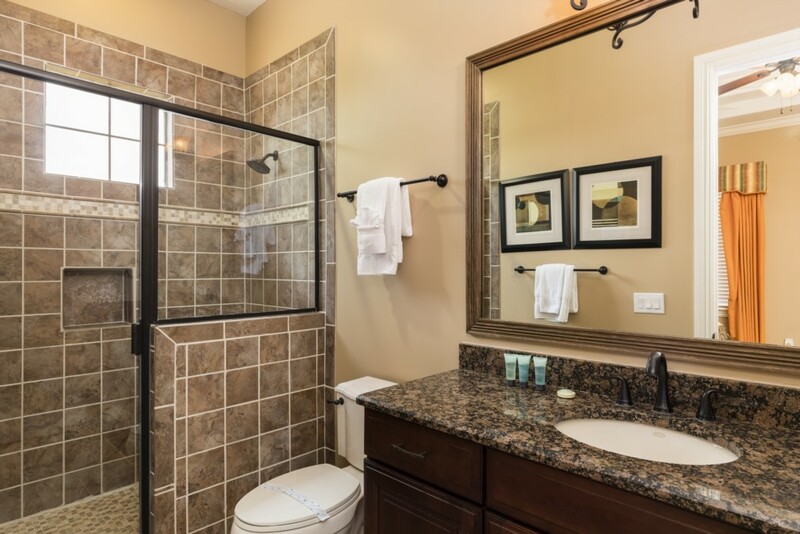 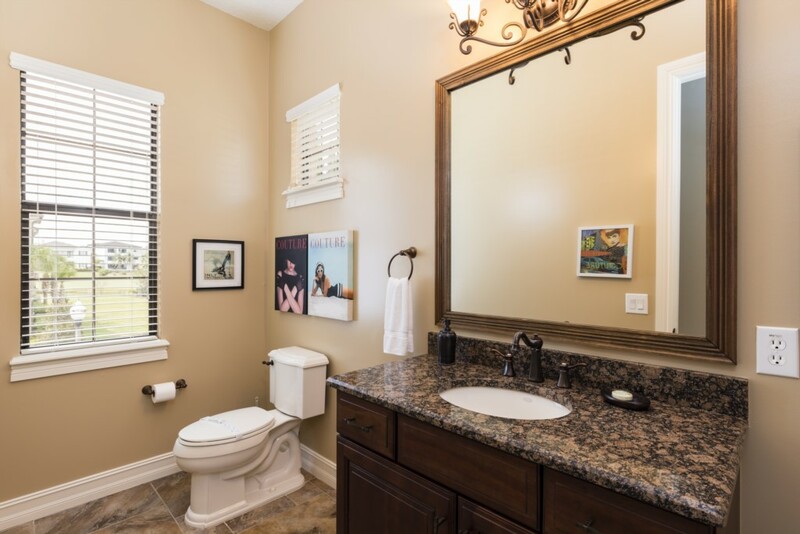 A king sized master suite is located on the ground floor and includes access to the pool deck, a chaise, TV and luxury bathroom suite, providing a corner bath tub, twin vanities and large walk in shower. 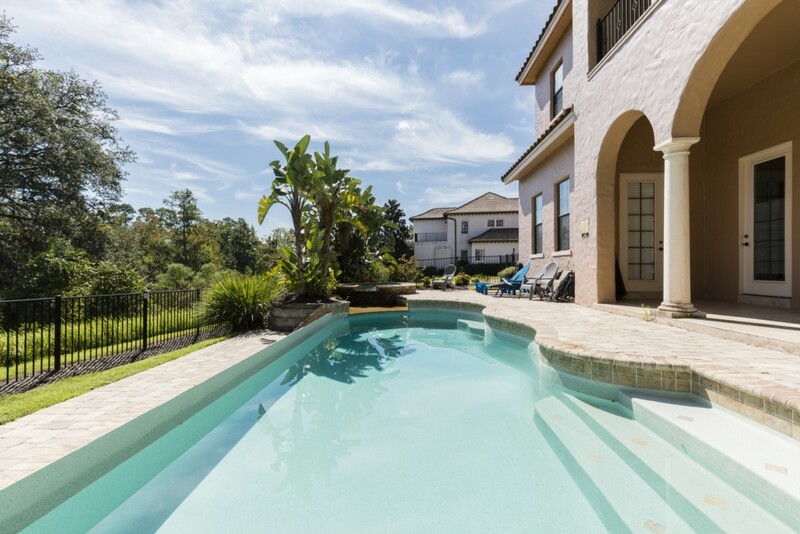 Perfect for families that love their outdoor living spaces!